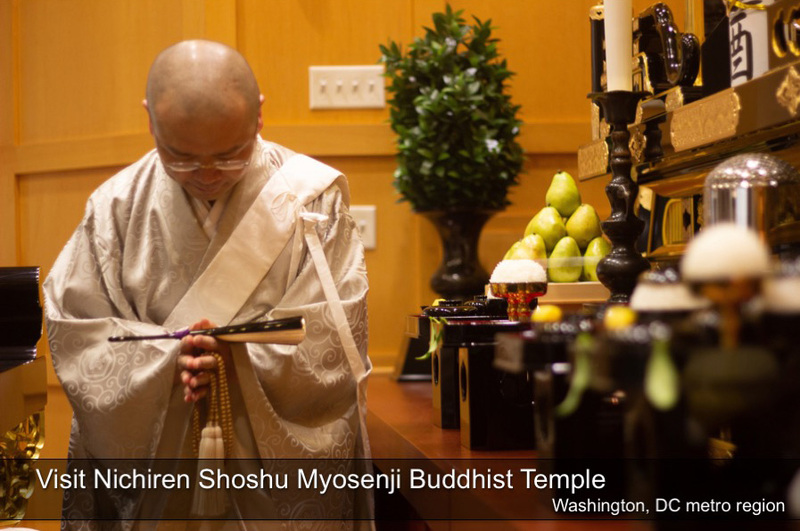 Guests are invited on January 1st at 2:00 pm for our New Year’s Introduction to Buddhism lecture and prayers. 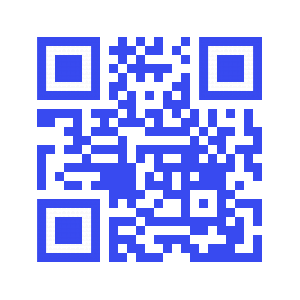 Call or email if you have questions. 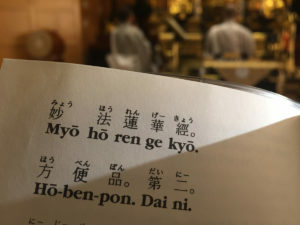 In considering the order of the five seasonal festivals, we find that they correspond respectively to the five characters of Myoho-Renge-Kyo. New Year’s Day celebrates the character Myo. Making determinations and chanting Nam-Myoho-Renge-Kyo indicates the significance of New Year’s Day. Each year, the High Priest performs a solemn New Year’s Gongyo with priests and believers at the Head Temple, Taisekiji. Following Gongyo, the High Priest gives warm guidance to all believers. Each local temple, like Myosenji Temple, also conducts New Year’s Gongyo following the Nichiren Shoshu tradition of celebrating New Year’s Day. 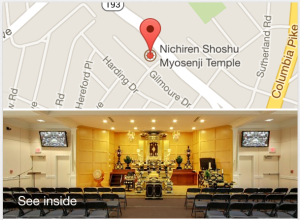 Reference: Nichiren Shoshu Ceremonies, pages 1-4.